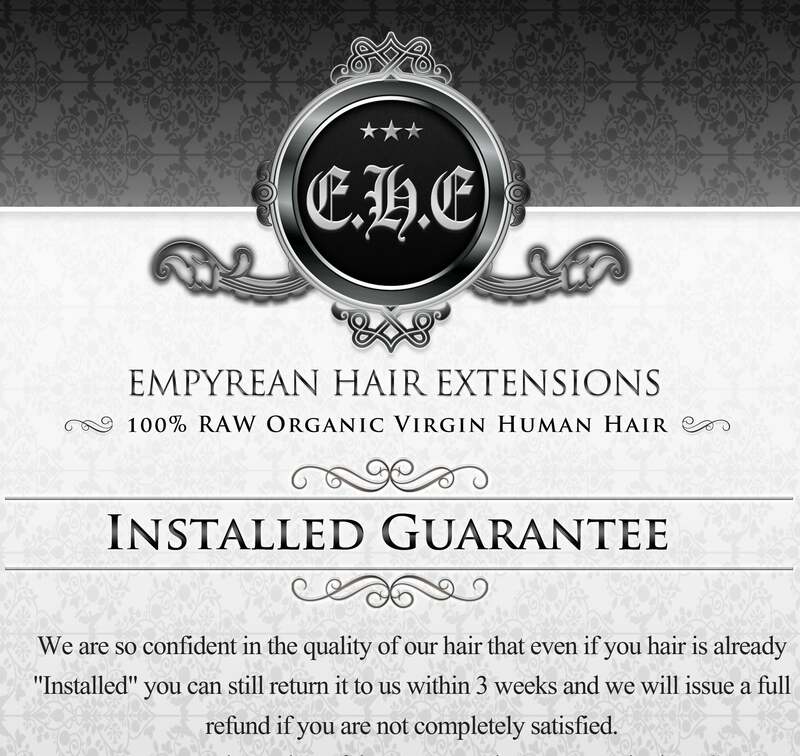 Now you can experience the most coveted hair in the world. Fine Russian Natural Wave hair typically sells for thousands for dollars. Since our Russian hair comes from the eastern Siberian region you can now take advantage of the lowest prices available. Just imagine baby-soft, shiny hair flowing down your back. All of our TRUE Virgin hair is a #1B in color with natural dark browns and blacks in it. If you would prefer a slightly lighter color, please leave a note in checkout, but not guaranteed. Each bundle is 4 ounces.